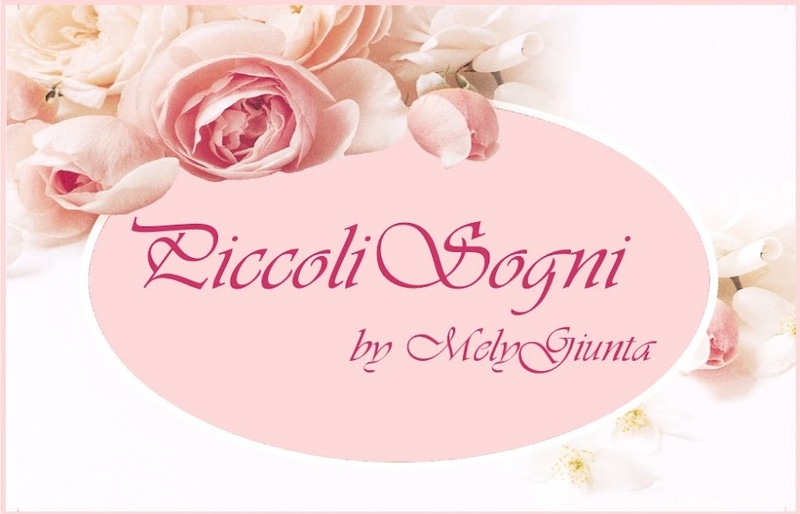 MelyMel Piccoli sogni: Una fetta? Wow Mely! Luce, arioso pastella, in cima alla appetitoso smalto! O bolo é perfeito, Mely! Hello Mely! Your cake is superb! It looks so real I could eat it! You excel at making food so I would think your filling would be wonderful! I look forward to seeing it! Secondo me si...che ci riuscirai!! Hallo Mely, hmm das sieht ja lecker aus zum anbeißen, super! This is a fantastic and very realistic cake, Mely, and the cake frosting on top is gorgeous! It looks really delicious :D! Tiene buen aspecto. Una bonita decoración. How do you get that texture so good. You are amazing. Gorgeous cake! It looks so fluffy and decedent, I wish I had a slice now..mmmmmm! Te ha quedado perfecto. Puedo comerme un trocito para merendar? Wow, Mely! So realistic. The texture is incredible. Your cakes are so delicious, you are a true champion here. It looks delicious... wonderful work, as well on the fluffy cake itself as on the icing! Un pizzico di magia...........e la torta è lievitata! Wow delicious and so real looking cake. Beautiful work. oooooh!! Ese pastel está fantástico, se ve muy apetitoso!! E' bellissima Mely! Un abbraccio! Ils font toujours autant envie vos gateaux!! El aspecto es real absolutamente!!! se ve esponjoso,tierno....delicioso!!! ¿con relleno? ánimo que seguro lo consigues!! !